Haben Girma holds a special place in the history of legal education. She is the first deaf blind person to graduate from Harvard Law School, the preeminent center for studying law in the world.Girma’s family originally hails from Eritrea and moved to California when she was 6. The decision to move was triggered by her parents resolve to give Girma access to quality education. Girma’s learning heavily relied on Braille technology, audio transcriptions, and other assistive devices to empower her. 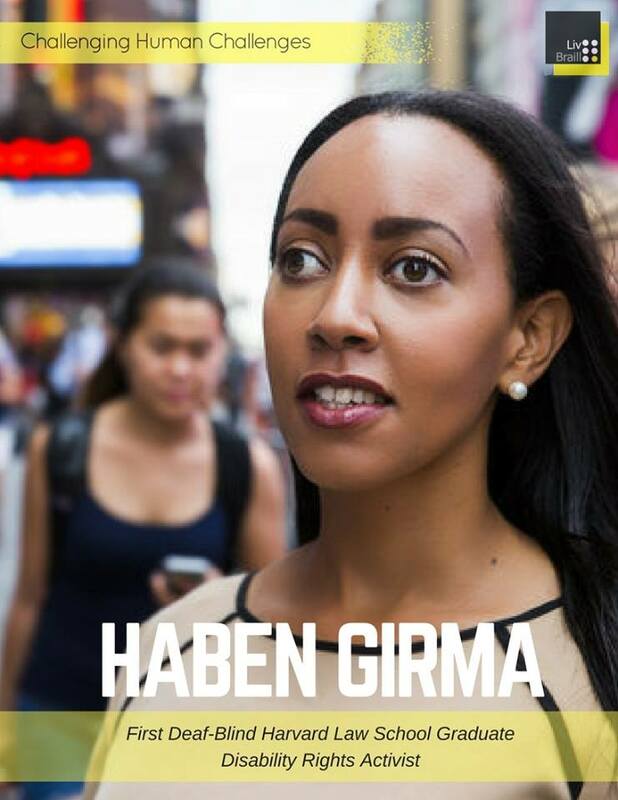 Fortunately, Girma embraced the opportunities, thrived in them and eventually transcended all boundaries of human capabilities.Harvard Law School is not the only feather in Haben’s cap. She has earned recognition as a White House “Champion of Change”, Forbes 30 under 30 leader, and BBC Women of Africa Hero. President Barack Obama, President Bill Clinton, and many others have honored her.She is now an advocate for civil rights for people with disabilities. She constantly works to change attitudes towards disabled around the globe and highlight the importance of accessible technology. She is grateful to the American education system and American Disability Association for providing her an environment where she could learn and grow. She wishes the same for millions of visually impaired people who can be given equal opportunity like her.Her priority right now is to ensure that the digital world is as surf-able to the disabled as to everyone else. In an interview to the NPR, Girma said, "Digital information is just ones and zeroes. It can be converted into any kind of format. 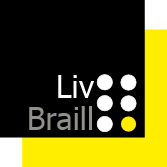 And those people who develop these services — programmers, technology designers — they have an incredible power to increase access for people with disabilities. And I hope they use it. "They say that people need only watch Haben to know where the deaf-blind or those with other disabilities can reach when given the right environment and opportunity.